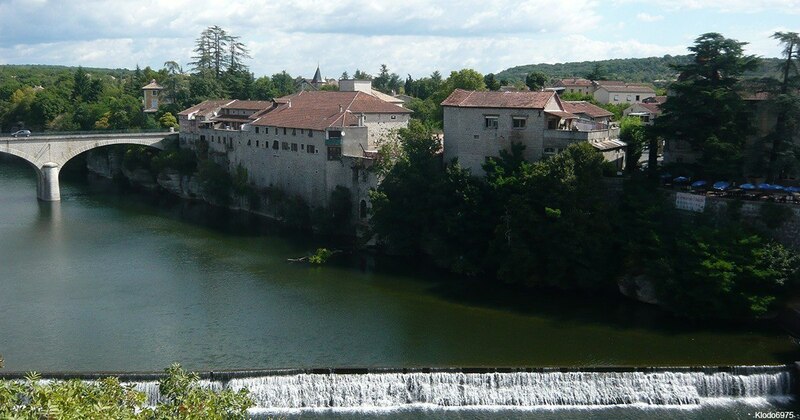 It is in the Department of Ardèche in the region Auvergne Rhône Alpes lies the town of Ruoms. It is a medieval village located in the bottom-Vivarais, on the left side of the banks of the Ardèche. The famous bridge Valley Hamlet is located 8 km from this village. Aubenas which is 19 km is the largest city located close to Ruoms. In addition to the main road, small winding roads connect these two localities. The city of Ruoms shares borders with 7 other municipalities including central to the North, Pradons to the Northeast, Lagorce East, Valley Rainbow Bridge to the Southeast, Sampzon South, St Alban Auriolles Southwest and Northeast Labeaume. 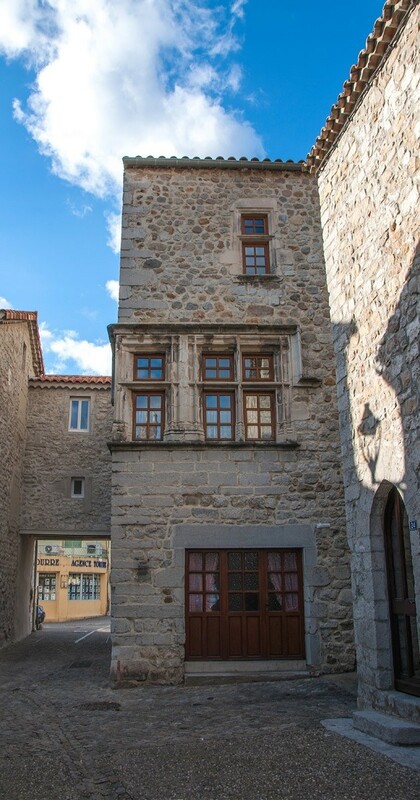 Ruoms is a medieval city built in the 10th century. A Cluniac Abbey stood next to her. Currently, the chapel of our Lady of Apple trees and its enclosure of the Abbey are always on-site. Barely 50 years ago, it has yet exploited the limestone quarries that were in this village. These rocks were used during the construction of several monuments and works of art. It was also a time when Ruoms was a small industrial town where is implanted breweries which have been closed in 1967. The production of beer in this city has been replaced by wine. Now, the most important Winery of the Ardèche Department is located in Ruoms. What to see and do in Ruoms? There are several monuments and historical elements to see in the city of Ruoms. Vinimage Museum is one. You can also admire various religious buildings in this city whose Church St. Peter in links, the chapel our Lady of Apple trees of Ruoms, or the chapel of our Lady of the Rhone. In each of these typical places, there are elements that remind of years of history. It is also possible to make a trip to the Renaissance Castle of Chaussy or the catwalks of Ruoms. When staying at Aluna holiday in Ruoms, we can also take the opportunity to attend events that make this city famous. The festival Aluna is one. It is a music event that takes place at the campsite Aluna. Each year, it allows to meet artists of any kind. RUOMS is part of the community of Communes "Gorges of the Ardèche, land of men, the stone and the water". In total, there are 2 245 ruomsois and ruomsoises. They occupy a city sprawling 12 km2 of surface. The city of Ruoms participates in the matching program with other cities of the world. So she is twinned with the town of Treiso in Italy and the city of Geislingen in Germany. In addition to visits to monuments etc., it is also possible to do other outdoor activities in Ruoms. It can be touring bike. You can also make sports like tennis or basketball.